Atlanta Bathroom Remodeling is a dynamic residential bathroom remodeling company serving the entire Atlanta Metropolitan area. Employing the very latest application techniques and a variety of high quality, cutting edge bathroom products and fixtures, Atlanta Bathroom Remodeling offers the best service in the industry. We understand that you expect only the best for your home- from the rooftop to the basement floor. You expect extraordinary attention to detail and experienced, trained building specialists. You demand the very best materials and products that are long lasting and are proven durable for years to come. You require a beautiful finished product at a fair and reasonable price. We want to provide you with the most gorgeous, stunning, contemporary bathroom that you’ve dreamt about and look forward to earning your business. Our Parent Company, Source One Construction, has been providing top quality construction services for many Atlanta, Georgia residents and businesses. 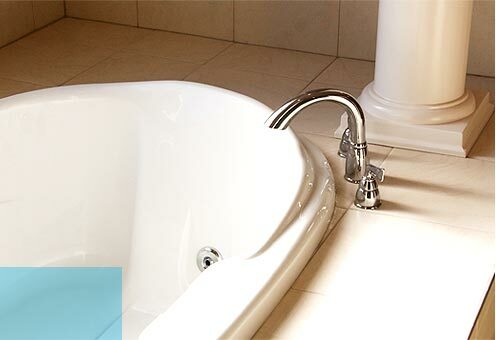 We have applied the same business ideals and high standards to our bathroom remodeling and renovation operations. Master bathrooms are the primary location our customers most desire major remodeling and renovation of course, however we also provide solutions for children’s bathrooms, guest bathrooms, even laundry and utility clean up rooms! Atlanta Bathroom Remodeling looks forward to discussing your particular needs and exceeding even your highest expectations. Call us today for a free consultation at 678-608-4318.